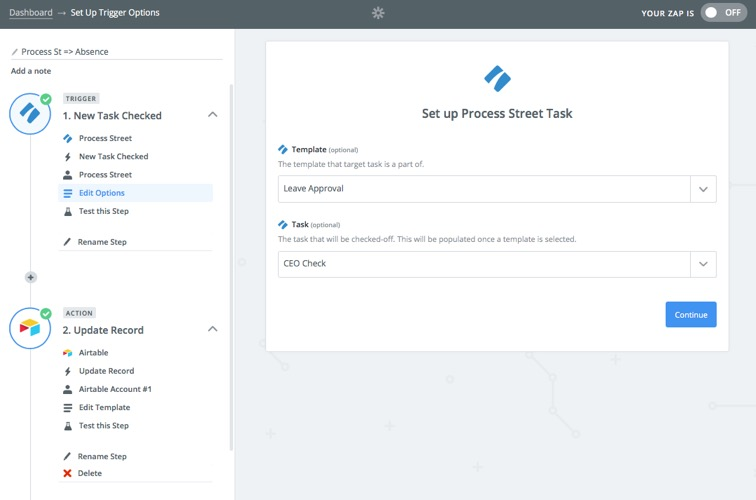 In this article, I am going to explore how to use the combination of Airtable and Process Street to automate processes in a structured and repeatable way within your business. As with earlier posts, I will be working through a scenario which, as usual, will be supported by Zapier connecting the apps together. 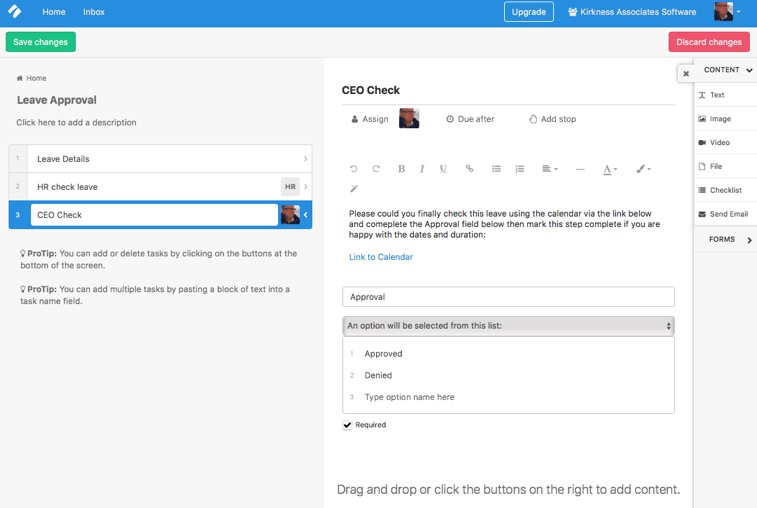 The app is easy to integrate with using a flexibly set up Zapier interface and we'll see this in action later. 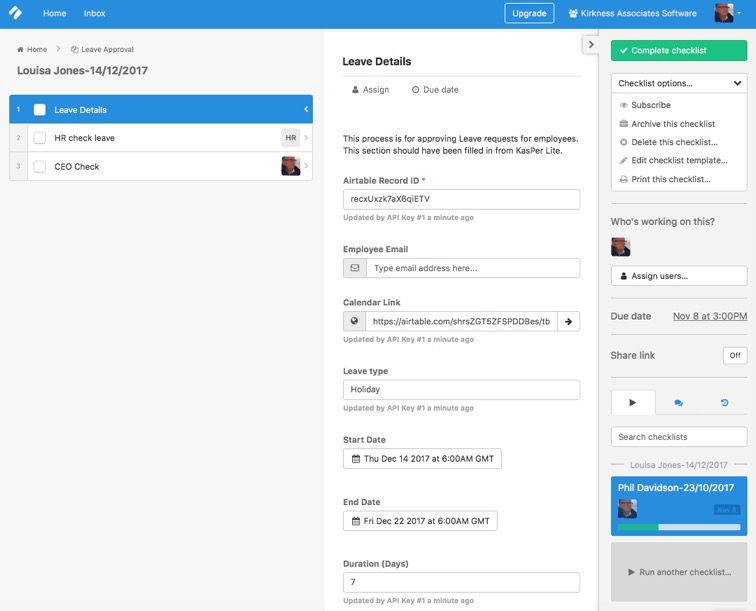 So that readers can compare this with a previous post which handled a similar process using Slack with Airtable, I am going to base this article on building an Leave Approval process based on requests made by employees using my KasPer Lite Airtable base - which is downloadable from the Airtable Universe. 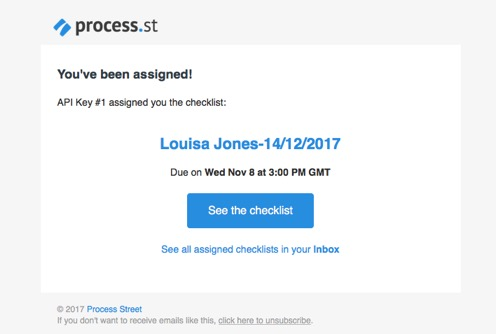 Feel free to download the app if you'd like to follow the article - and you can sign up for Process Street Here. Note that if you have an existing download of KasPer Lite you may need to add a new Formula field to the Absences Table called ID with the formula RecordID(). Unlike the previous post which incorporated a very simple absence approval, this time were going to include a number of steps - making sure that the leave is correctly checked approved. 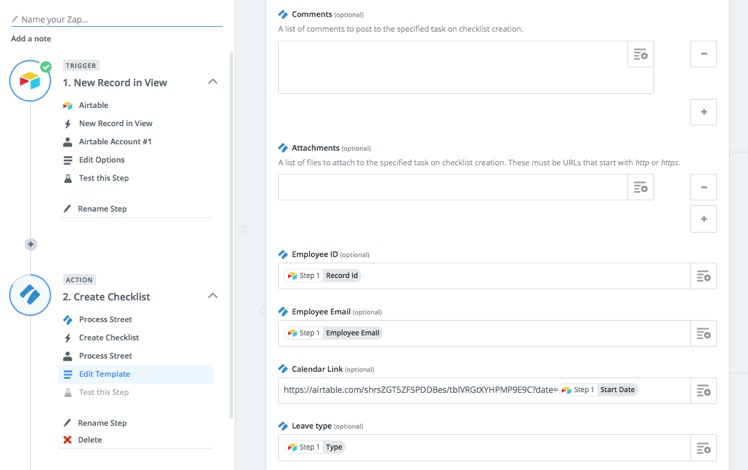 I'm not going to cover this part of the process in detail because it is detailed in the previous article "Approval Workflows with Airtable and Slack". If you have an older version of KasPer Lite, you will need to download a new copy or create a calculated field in the Absences table which calculates the RecordID(). 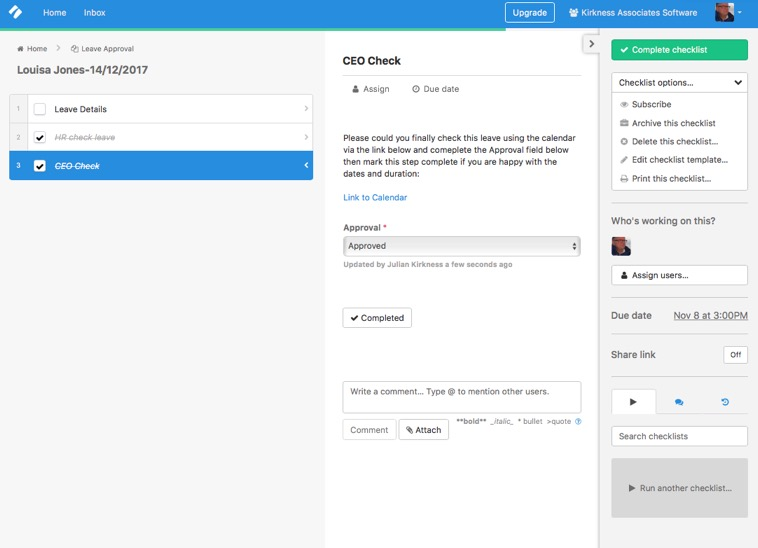 In our process, Airtable is going to supply us with details of the leave (into Process Street form fields) and then we are going to have two steps of approval - HR and then the CEO - each with a link to check other leave in the period - and then, when the checklist is marked as complete we're going back to Airtable to update the record as appropriate. 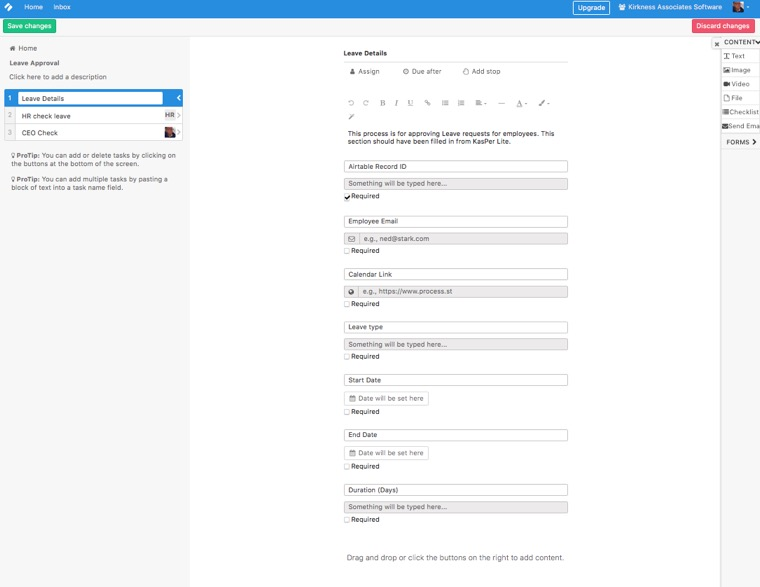 You then go to the Template editor where you can start adding steps. 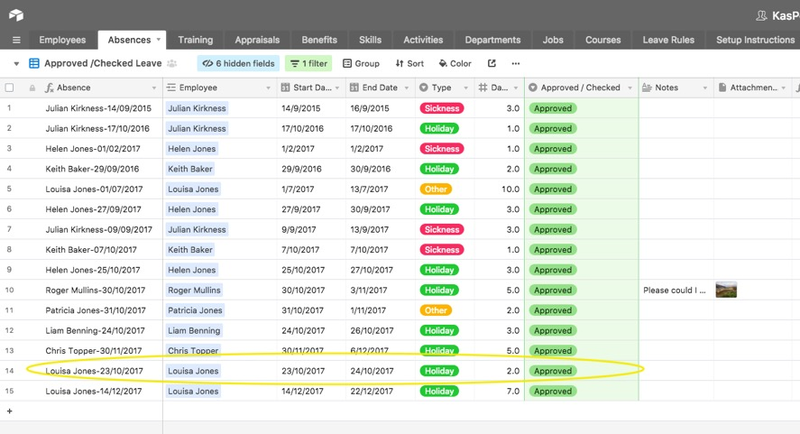 The unusual elements here are that there is a field for a link to the Leave Calendar - this is going to be a link to a Shared Airtable calendar view which will allow the approver to check other leave occurring at the same time. 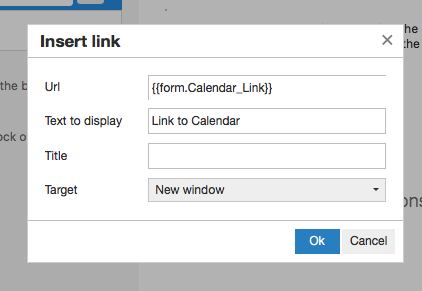 The only items on the steps 'page' are some text which include the Calendar Link field from the previous step. 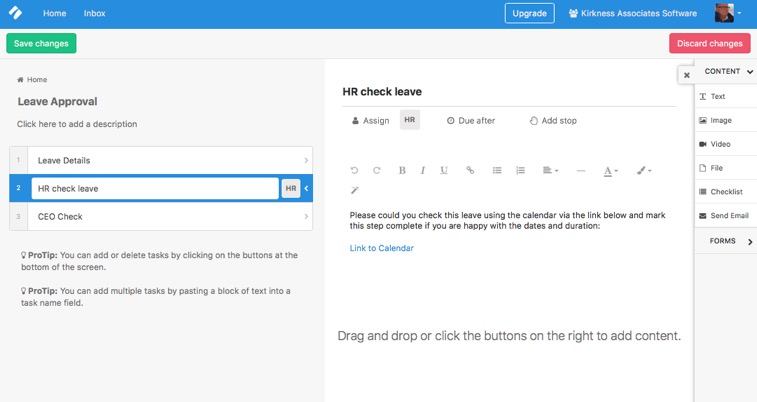 You can see that the step is assigned to HR. Note that this is assigned to the CEO. 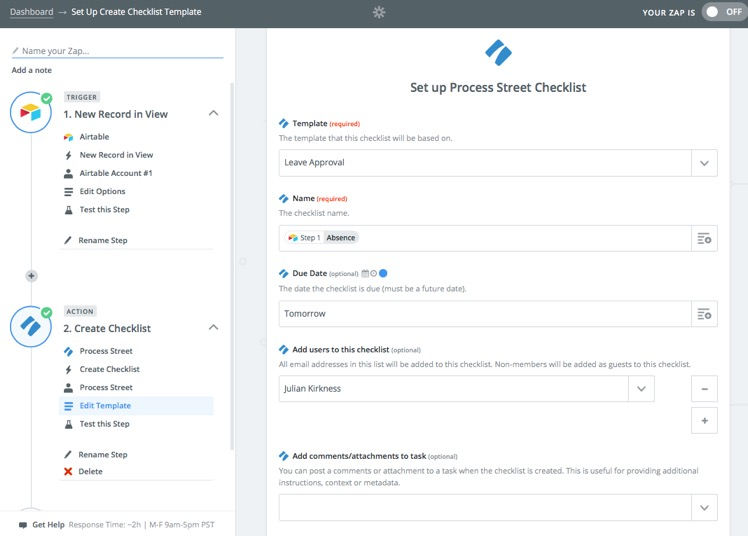 This would be an ideal use case for using the coming feature in Pro plans which allow you to stop a process at a certain point and only continue when it's completed to there. This would mean, in this case, that the CEO would only get to finally approve the leave once HR had. Once you're happy with the setup click Save. I have passed the record ID into Process Street - this is to make the Zap which subsequently updates Airtable. I could have used a Process Street hidden field hereabout thought it would be clearer to show the field for the purposes of this post. 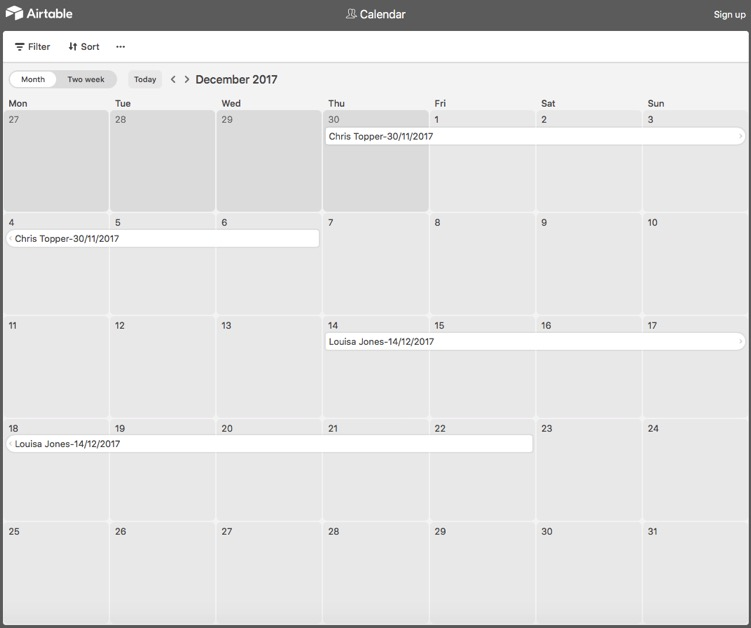 I've created a link to the Shared view of the Airtable absence calendar - and added the start date of the absence as a parameter. This means that the calendar will open on the correct month. Running this Zap for an approved leave will result in the Leave record being marked as approved. 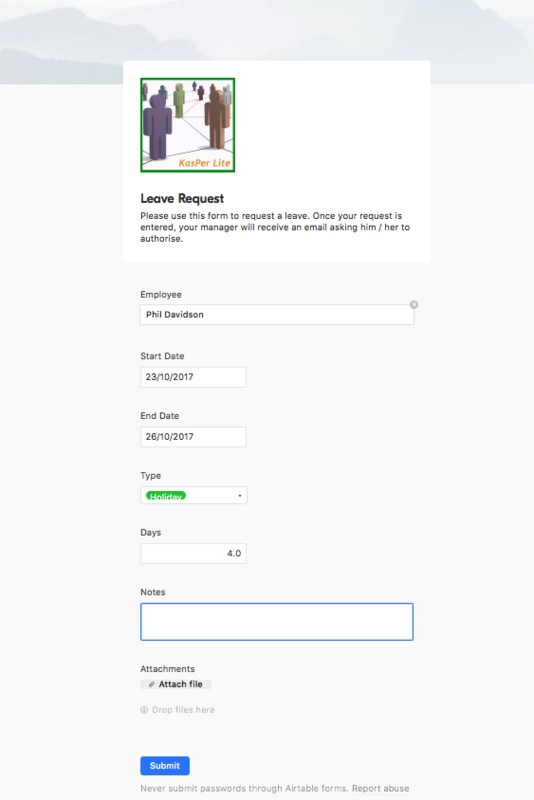 You may then choose to use another Zap (or another step in this zap to inform the employee that the leave is approved. You may well ask why we need to take this process outside Airtable at all? 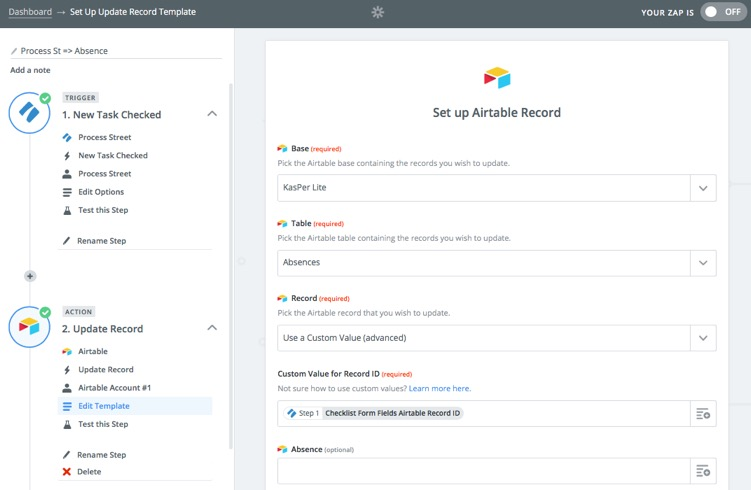 This is likely to be a matter of choice, but using this approach allows people who don't have access to your Airtable base to interact with the data. I could force this being used for a range of processes. 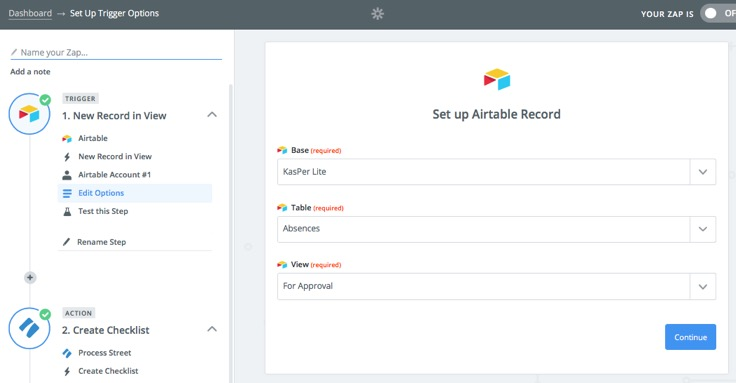 If you'd like to find out more about Airtable (or sign up for a trial) please click here. 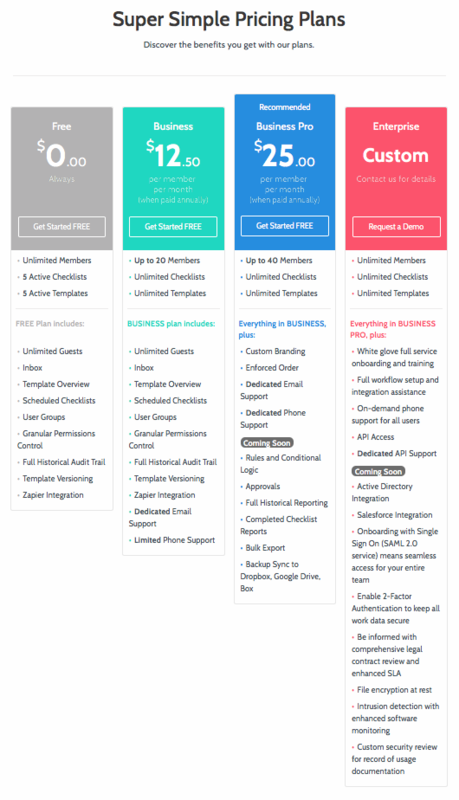 Further details of (or again signing up for a free account) can be found here.